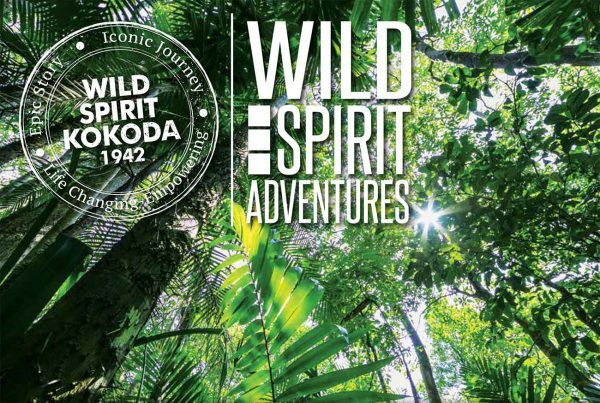 Join us as we drive, cruise and trek the World Heritage-listed Kakadu National Park through a pristine wilderness. Brimming with wildlife, cascading waterfalls, rugged escarpments, aboriginal rock art, giant crocodiles and exotic bird life. Kakadu National Park is extraordinary, breathtaking, mesmerising and inspiring. Experience the magic of this ancient land; only a few hours from Darwin. Our journey begins with an early morning pick-up from your Darwin accommodation, before driving on to Kakadu National Park. Along the way we stop at Ubirr; which is one of Kakadu National Park’s two most famous Aboriginal rock art galleries. The 3 main galleries can be viewed by following an easy 1-kilometre circular walking track. The moderately steep track on a rocky outlook is a fantastic reward; with spectacular and unforgettable views across the floodplains. At the Main Gallery you will see representations of the many animals Aboriginal people hunted. Animals were painted to pay respect to them for giving their lives, to ensure future hunting success or to illustrate a noteworthy catch. Important Dreamtime ancestors such as the Namarrgarn Sisters and a magnificent Rainbow Serpent are also represented in their respective galleries. From Ubirr we drive to Cooinda to visit Warradjan Cultural Centre where we will learn more about Aboriginal culture. Our late afternoon cruise on the Yellow Water Billabong, known as Ngurrungurrudjba, is one of Kakadu National Park’s best-known landmarks and is home to a phenomenal variety of wildlife. This includes brumbies, buffalos, salt-water crocodile and thousands of birds including magpie geese, brolga, cormorants, pelicans and jabirus. After waking up with a chorus of local birds and enjoying a sumptuous breakfast, we drive along a rough track to the Jim Jim and Twin Falls region. Home to towering stone escarpments and Kakadu’s most famous waterfalls. This is a special place to connect with an ancient land and its Indigenous culture. Jim Jim Falls features a 6 km walk through monsoon forest and over boulders to a deep plunge pool. We also visit Twin falls by boat. Our local Guides will lead us through their country and onto their camp for the night. After an early start and breakfast, we head off to the Nourlangie Region for a spectacular walk in Kakadu’s Stone Country. Burrunggui (or Nourlangie) is a large sandstone island standing above the surrounding woodland. This 12km walk starts with a view to the spectacular Aboriginal Rock Art Sites dating back to pre-historic times, including the Namarrgon lighting man. From here we head through sandstone country experiencing a variety of habitats and magnificent contrasts between lowlands and escarpments. The walk reveals the extraordinary diversity of habitats of the escarpment, from cool Monsoon Vine Forest to the rugged stone country on top, with views across the Arnhem Land Escarpment. Passing through heathland, layered sandstone pillars, and open woodland. Lavender-flanked wrens flit around the shrubs while peregrine falcons hunt near the thermals created by hot air rising from the rocks. Afterwards we enjoy a scenic flight over the Kakadu Escarpment; an amazing way to appreciate the grandeur and beauty of Kakadu. Tonight is spent at beautiful outback campsite at Cooinda beside Yellow Water Billabong. This wonderful lodge features a swimming pool and tonight we enjoy true outdoor Australian camping dining experience. Enjoy a wonderful menu featuring wonderful local produce such as barramundi and crocodile. Today we will explore some of the other stunning waterfalls and gorges of Kakadu. Maguk (Barramundi) Falls is reached via a stunning walk through the monsoon forest, opening out to a deep plunge pool lined with blonde quartzite cliffs. Keep your eye out for birds such as Rainbow pitas, Emerald doves and Spangled drongos as well as the endemic Anbinik tree – the biggest trees in Stone Country. In the far south of the National Park we arrive at our camp near Gunlom. Gunlom is a magnificent waterfall and plunge pool ringed by sandy beaches and pandanus palms, the perfect spot to relax. The sunset views from the swimming pool on top of the Gunlom Waterfall are some of the most iconic images of the Northern Territory – and it’s all just a short stroll from our outback camp! 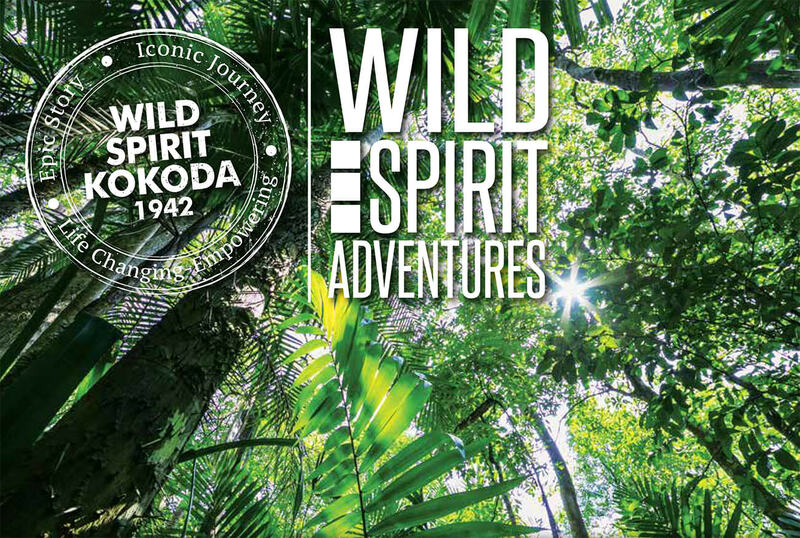 Today we will undertake our trek deep in Southern Kakadu Country. We aim to visit Motor Car Creek Falls, Yurmikmik lookout and Kurrundie Falls areas and undertake a beautiful but tough walk (up to 15km), taking most of the day. The highlight is arriving at unspoilt, stunning crystal clear waterholes and some outstanding views of the surrounding hills and woodland. Our walk takes us through open woodland past some remarkable Salmon Gums, glowing pink in the mornings. Tonight we enjoy pre-dinner nibbles from the top of Gunlom Falls. Overnight. Gunlom Camp site.Walking distance: up to 15kms. Today after Breakfast we drive to Litchfield National Park. This smaller National Park is home to iconic magnetic termite mounds and mysterious clusters of weathered sandstone pillars known as The Lost City. On our way we may enjoy a relaxing swim at Buley Rockhole and view the magnificent Florence Falls. After lunch we continue north to Darwin. We expect to arrive back into Darwin and drop you at your accommodation at around 5pm.